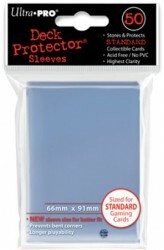 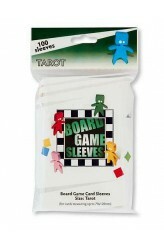 Bevat 100 sleeves per pakje The Arcane Tinmen line of transparent board game sleeves come in eight different sizes suitable for a variety of board games. 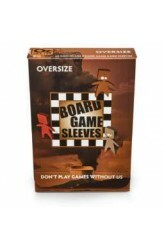 To identify which sleeves matches which games, please use one of these lists: Board Games --> Board Game Sleeves Board Game Sleeves --> Board Games ..
Bevat 50 sleeves per pakje The Arcane Tinmen line of non-glare board game sleeves come in nine different sizes suitable for a variety of board games. 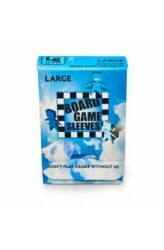 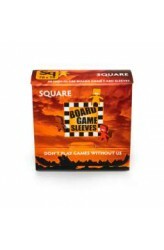 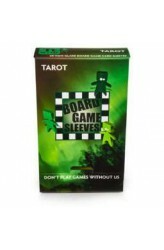 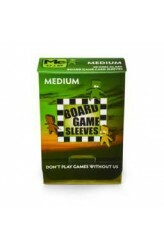 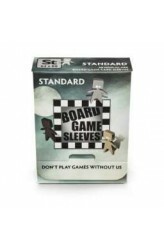 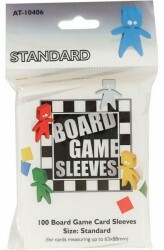 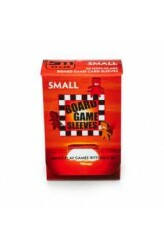 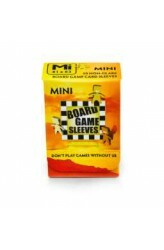 To identify which sleeves matches which games, please use one of these lists: Board Games --> Board Game Sleeves Board Game Sleeves --> Board Games ..